Looking to live by the sea? 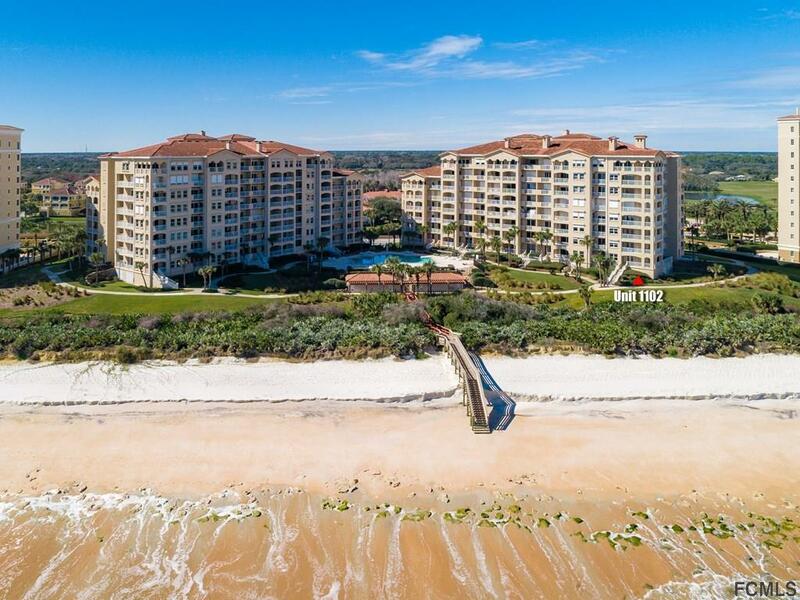 This condo offers great views and easy access to the ocean with 3 bedrooms and 3 fulls baths and 2,534 SQFT. 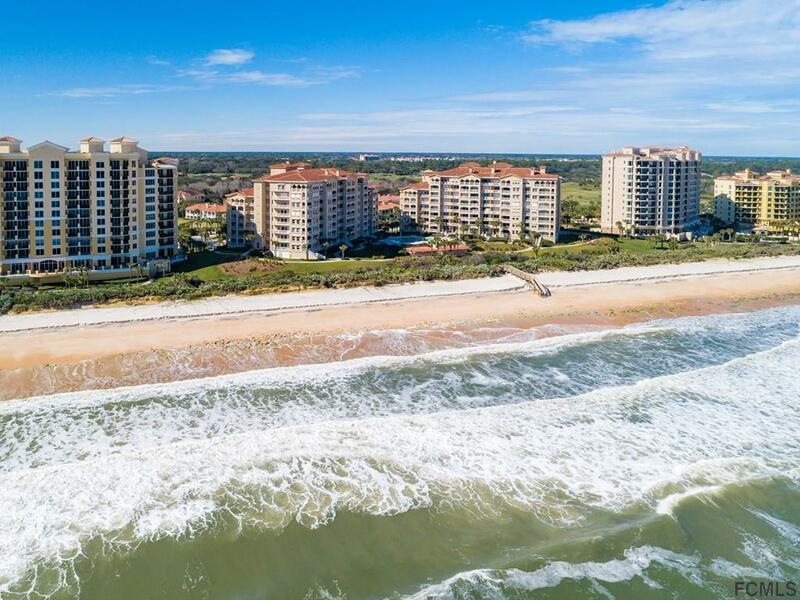 This unique first floor unit has additional outdoor living space with wrap around covered balcony so close the ocean breeze will greet you the moment you step outside. 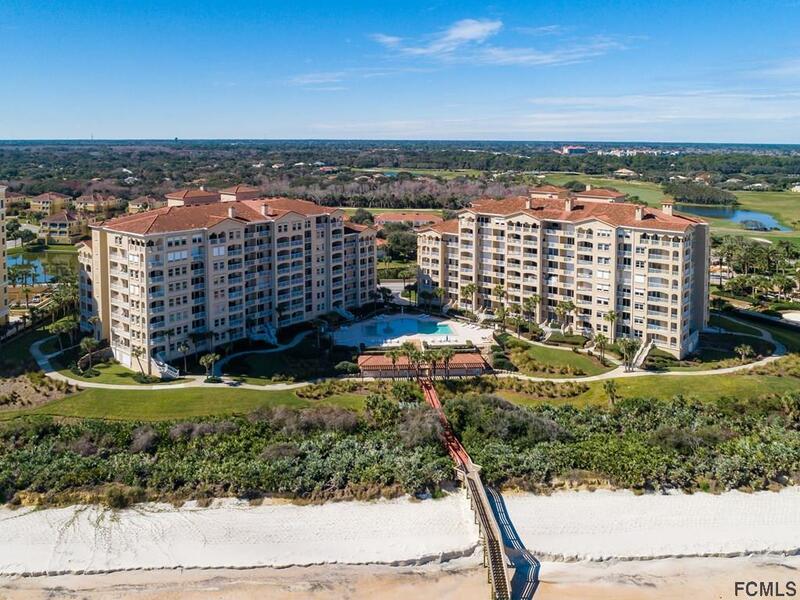 Private stairway to beach walk over...seconds from your balcony... bonus is how pet friendly this unit is...access to the grass is almost immediate . Unit has been freshly painted and offers a TV room, dining room, eat in kitchen, full master suite, and tile throughout. Entertaining here will be simple yet fabulous as this unit is seconds from the community pool and beach. 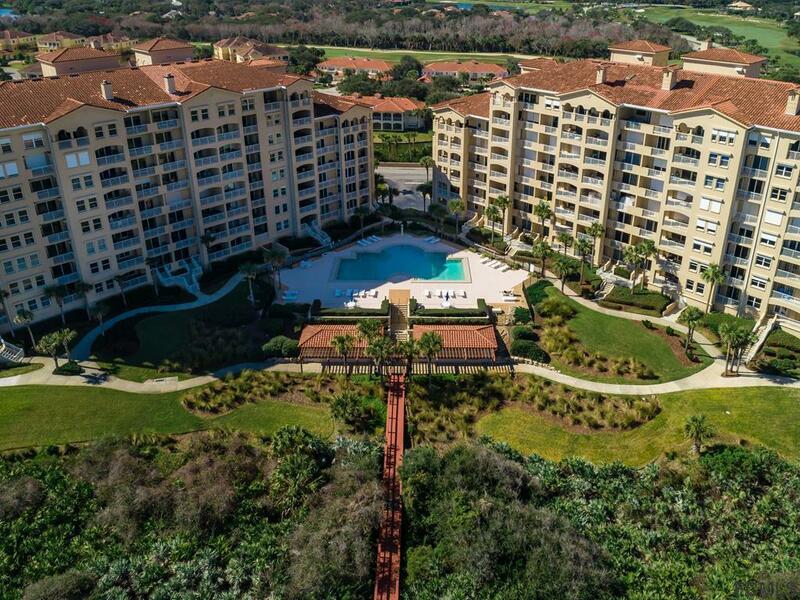 Owners have the option of purchasing memberships that give them access to additional amenities such as two golf courses, fitness facility, pool, multiple court complexes, two club houses with gourmet dining in a relaxing atmosphere.